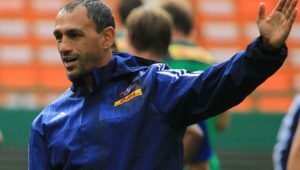 Western Province attack coach Dawie Snyman says the team will not be daunted by the pressure of hosting the Currie Cup final against the Sharks at Newlands on Saturday. DYLAN JACK reports. 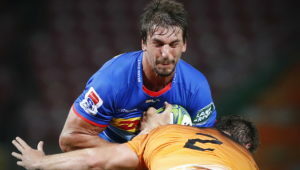 Province survived a late onslaught from the Blue Bulls, which forced extra-time in their semi-final to progress to the final. The home side was fortunate as Manie Libbok missed a conversion after the full-time hooter that would have won the match for the Bulls. 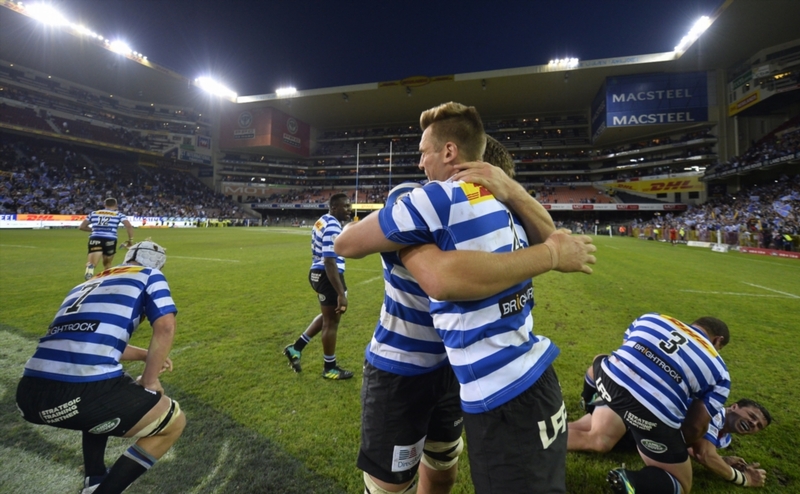 However, Snyman said that while it was not easy, WP were deserved winners at the end of the day. ‘We did enough. It is the first time we have had pressure, we came close and that is probably why people would say that [WP were lucky to win],’ Snyman said. ‘We were leading with five points at that last scrum before extra-time. If we kicked it out there we would have won the game – not easily – we had to work hard for it, but we were not lucky. 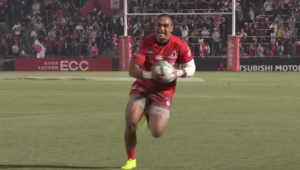 The Bulls did well to force Province into making errors with some vicious linespeed on defence, and the home side’s attacking players clearly were not enjoying being pressed. Snyman said his side will have to adapt quicker should the Sharks decide to employ a similar defensive tactic. ‘There were certain areas that they targeted. They closed our space and it’s something we have not experienced. There were areas around what they presented, and where we used to take the right options throughout the season, on Saturday we didn’t. Maybe it is about making sure we stick to the plan, we went off it a little bit and that’s where we felt the pressure. 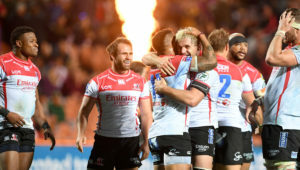 The defending champions currently hold a three-match winning streak over their opponents, stretching back to when the Sharks won 21-20 in Cape Town last season. Snyman said there is a different type of pressure on them compared to when they won the decider at Kings Park last year. ‘Last year we were the underdogs going into the final, but we also beat them in the round-robin stage. We knew we could win so it wasn’t like there was nothing in the game for us. ‘Playing at home will be different for us, we are in front of our home crowd so it is actually exciting for the players. It is something we have worked towards as a team. The pressure of the final will be there but we are going to embrace it. Snyman confirmed that aside from scrumhalf Paul de Wet, who will definitely miss the final with an ankle injury, there are no fresh injury concerns. Province will give Jano Vermaak until the 11th hour to prove his fitness, but Justin Philips is back should the veteran not recover in time.